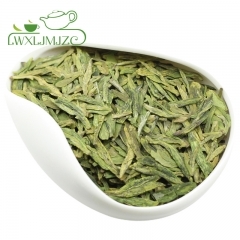 Normal Quality Si Chuan Meng Shan Yun Wu * Cloud Mist Green Tea! 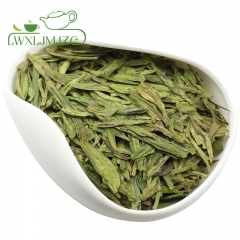 What is Yun Wu Green Tea? 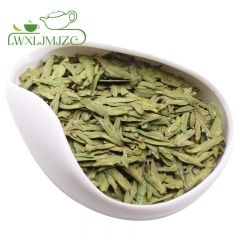 A famous green tea from the Sichuan province of China. 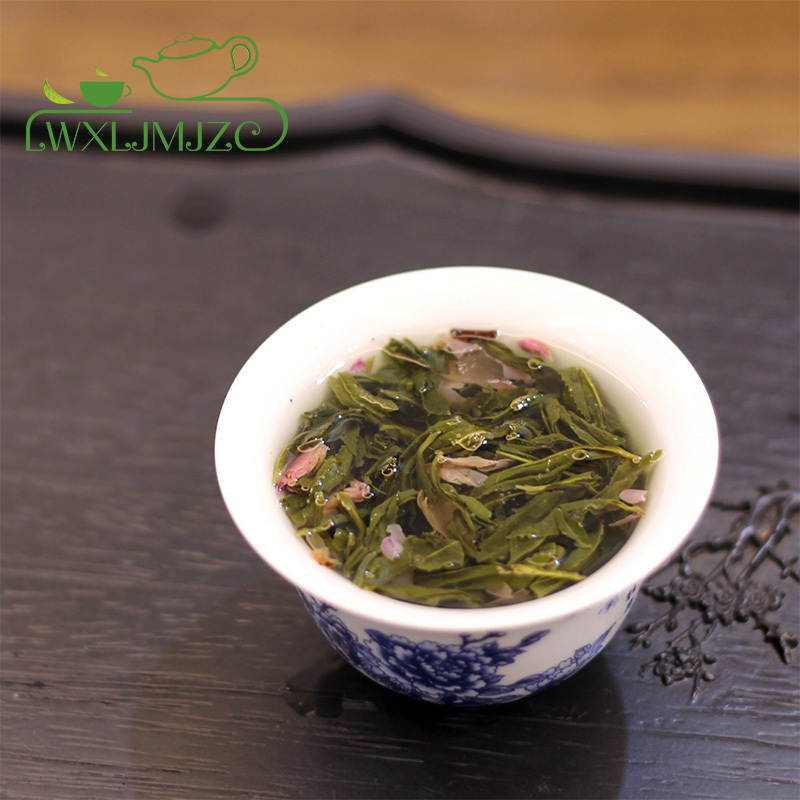 In Song dynasty, this tea was listed as product for the royal. 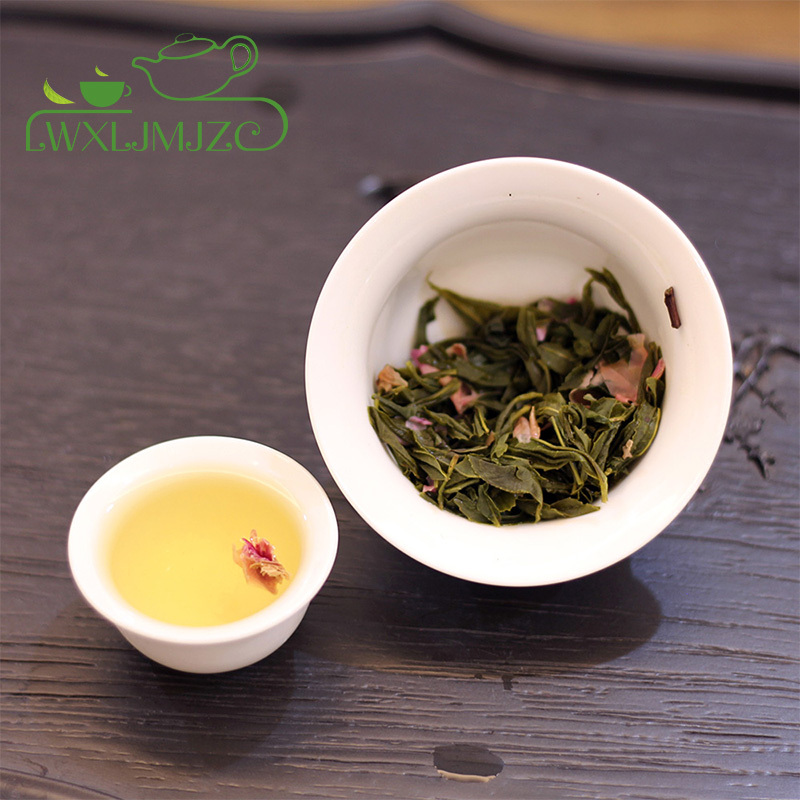 Prized for flavor, sweetness, and as a longevity tea, this tea was an Imperial Tribute Chinese green tea for approximately a thousand years, ever since the Song Dynasty. 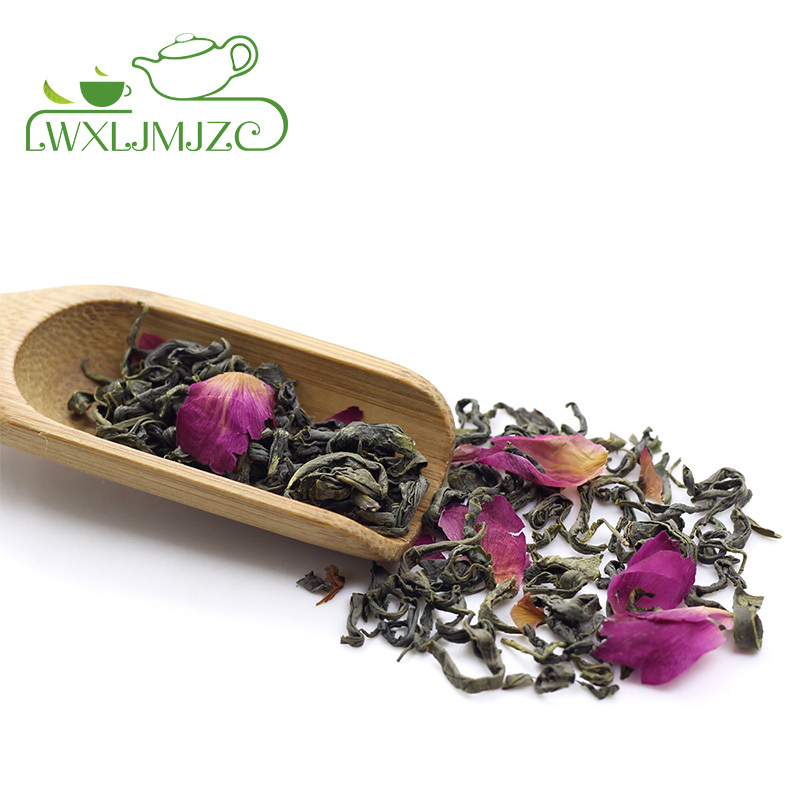 This tea takes on the luster of clouds and fogs. 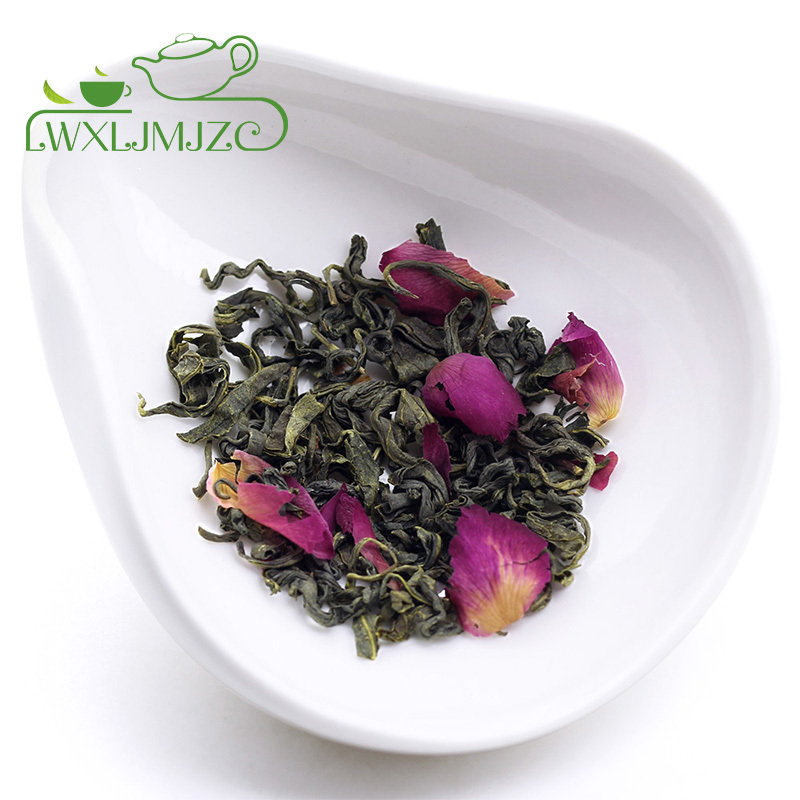 Like other famous and rare Chinese green teas, the flavor is unique, but Meng Shan Yun Wu is particularly noted for a gentle and lasting sweetness. 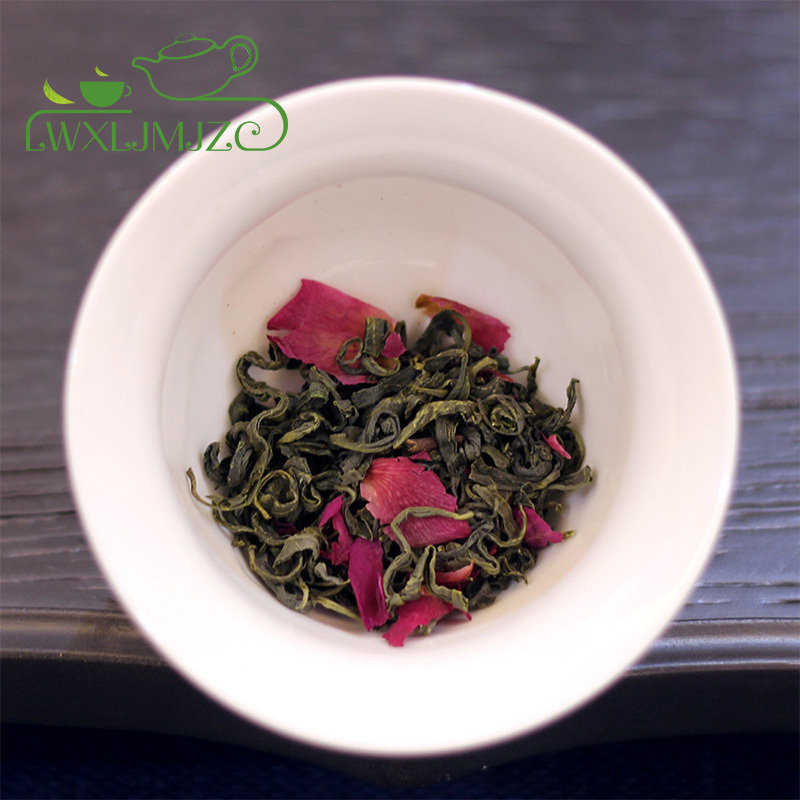 The buds are hand processed. 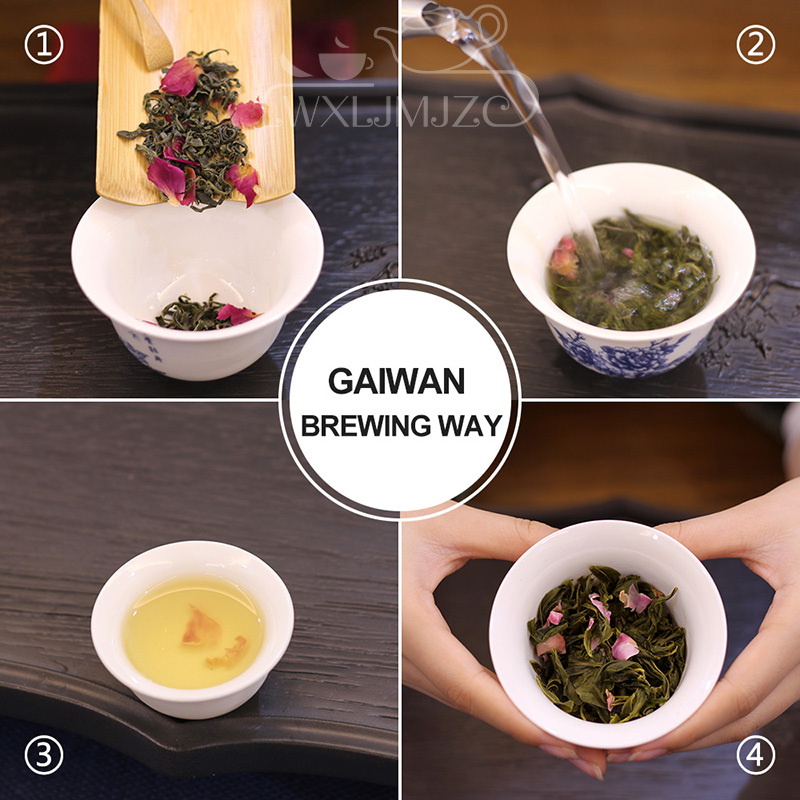 Variations on this tea which include additonal leaves beyond the bud have been styled into Chun Mao, Mao Feng, and Yin Zhen presentations. The liquor in the cup is a clear pale yellow. 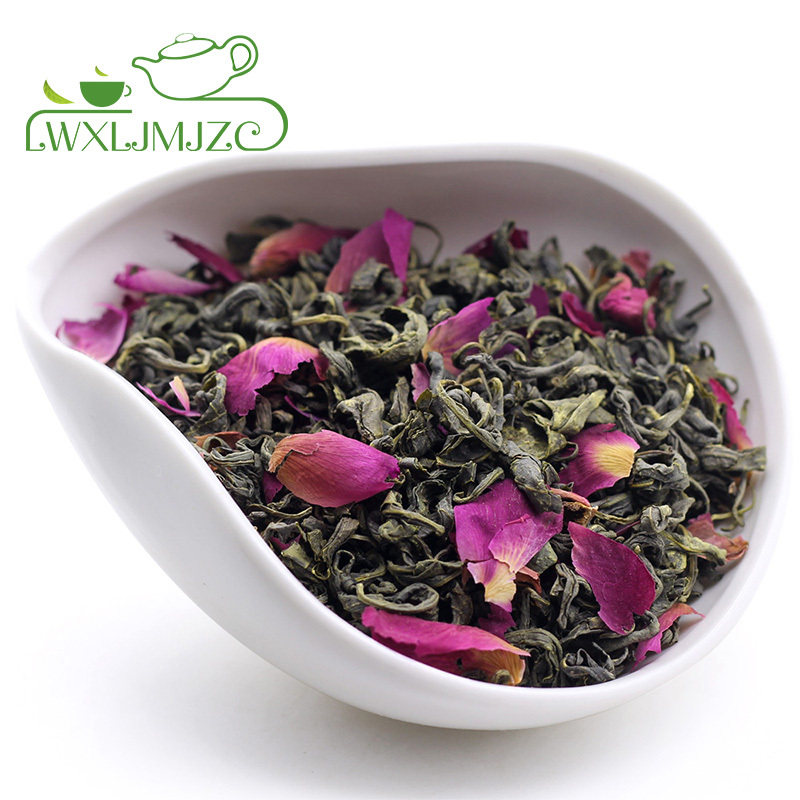 Absorbed the essence of great nature, the tea has a very unique and lasting sweet taste with hint of nutty and fruity notes. 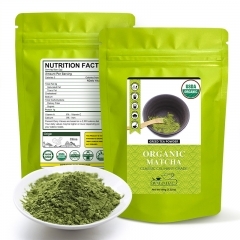 Soft and smooth in the mouth and brings thin but long aromatic flavor that fills the mouth. 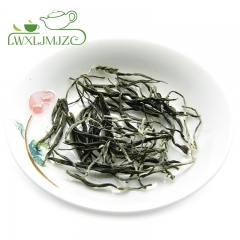 Lida is well known name as China Tea Wholesale Suppliers. We provide all type of tea online and export all over the world. 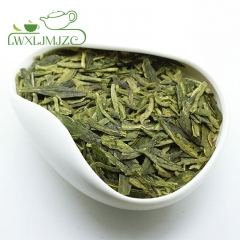 Enquire us at guangzhoulidatea@gmail.com.